The I Ching is an ancient Chinese oracle that I first discovered when I was a teenager going through my mother's large selection of books. She actually had two books on the I Ching one translated by John Blofeld and one translated by Richard Wilhelm. I still have both books decades later. I looked at the Blofeld book first but later worked a lot more with the Wilhelm book. I remember being respectful of the book, prostrating myself three times before consulting it. I had learned to be respectful from first using Tarot cards which I had purchased in a Westhampton Beach NY bookstore at the tender age of twelve. With the Tarot cards I was full of questions about "the boys" and tried not to get too scared when I got either the Devil card or the Death card. I learned that "white magic" was the way to go and "black magic" would hurt me deeply if I pursued it. And really I wanted to be good and respectful because I knew I was delving into something powerful. I guess that I approached both the Tarot cards and the I Ching with caution and a bit of fear. I really did want answers, but I didn't know if I was strong enough to face the truth if it was not in my favor. With the Tarot cards I was connected to the higher power through cards, very visual and very symbolic filled cards, but with the I Ching I was connected through first tossing three coins and then through reading a book, more specifically the the book of change, the I Ching. The I Ching, too, was very visual and symbolic but through words instead of drawn images. The natural world and the world of human relationships figures prominently in the I Ching. The purpose of the book, of consulting it, it to teach the practice and rewards of virtue. The goal is to transform into a superior person often symbolized by a just king or a wise sage. The book of change, when used wisely, is a training manual. The teacher is the Sage or the Higher Power if you will. When you consult it you are the student and to gain the most out of the interaction you must work hard. There are many, many translations of it and many, many interpretations of the main text of it. So far, I have about eleven translations each with their own interpretations. It is easy to get lost or overwhelmed by all the information in these books. I have done that. I am learning, slowly, that intuition and insight are crucial to working with the oracle. And it requires patience, respect and strict honesty. It also requires time and study. I have returned to working with the I Ching at certain crucial points in my life, but I only stick with it for a month or two and then move away from it again. Perhaps this is due to the fact that I suffer from schizoaffective disorder and the study of the I Ching can lead to obsessiveness. My goal in life is to live a balanced life, so sometimes I need to step away from it. Right now I am moving towards it again. 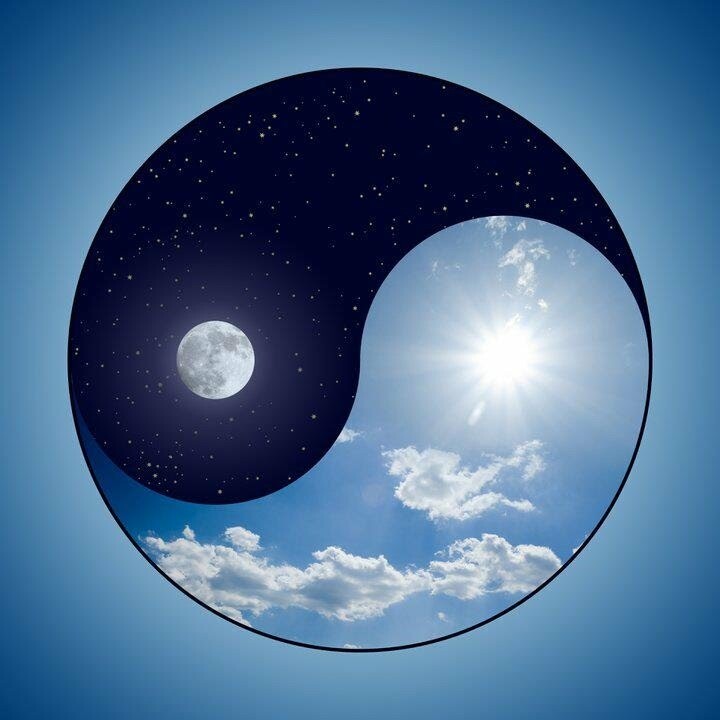 I rejoined a site formerly called Clarity and now called I Ching With Clarity created and run by a very intelligent and talented woman named Hilary Barrett. She wrote and published her own book on the I Ching called I Ching: Walking Your Path, Creating Your Future, an insightful and sensitive translation and interpretation of the I Ching. I took an email exchange course with her in 2007 which was also very good. At that point I was five years into my recovery from schizoaffective disorder. Now I am nearly fifteen years into my recovery, though I did have a relapse two years ago. A year before I went into the delusion and paranoia of psychosis I was instructed by my voices, which till I got sick had been my guides and teachers for about ten years, to study the I Ching seriously, which I did. I believe this was moral and spiritual training to prepare me for the descent into madness. 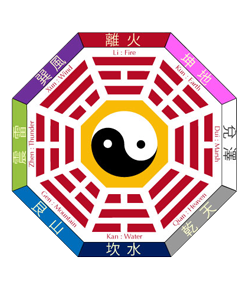 During the first three and a half years of psychosis, the acute stage of the illness, I consulted the I Ching on and off again when I was balanced enough to do so. It helped me a great deal. It steered me away from acting out when I was particularly upset for which I will always be grateful. Because psychosis is often about ego imbalance, it is easy to get lost in my interpretation of the answers I receive from the oracle. Luckily, I have returned to a more modest assessment of myself and my situation in life and can approach the oracle with much more balance than before. As some of you know from reading this blog I strongly believe in a Higher Power, though I cannot define it clearly. The I Ching is just another wonderful connection to that Higher Power. More than anything I want to learn because I am a Truth seeker. The I Ching is always available to teach me. I'm hoping that I can go more deeply into my studies with it and learn a lot.